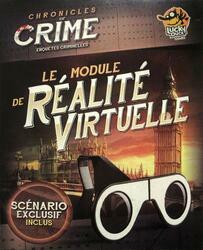 Add relief to your Chronicles of Crime games, the Virtual Reality Module consists of a pair of glasses to which you can attach your smartphone. An exclusive scenario is included. Compatible with most Android and recent IOS devices from 4.5" to 5.5" with sensor functionality (accelerometer and gyroscope). 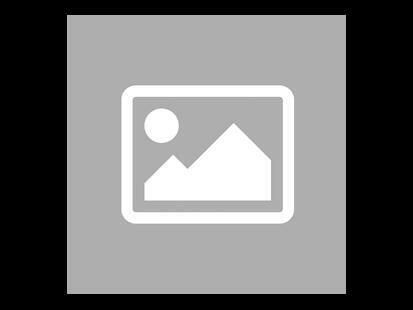 Resolution: minimum 720P - comfortable 1080p - optimal 1440p.